Cyclists love Oregon, and the scenic wine country roads of the Willamette Valley make McMinnville, Oregon a prime destination for road cycling enthusiasts. Head to Tommy’s Bike Shop on downtown 3rd Street to get your gear, then set a route for a bike ride through winding back roads for breathtaking vineyard views. Head west to pedal the hills of the Coast Range with river front riding along the Nestucca River. Or, ride a relaxing loop from McMinnville to other charming wine country towns. Then return to McMinnville for rest, relaxation and a good meal. No matter which direction you’re headed, you can begin your cycling journey from McMinnville and explore every nook and cranny of Oregon’s wine country. Enjoy a scenic tour of McMinnville on an easy, flat ride with stops at many of our local parks. This ride avoids many major roads and is a great choice for families or those looking for a charming, laid-back cruise. Get a taste of the McMinnville American Viticulture Area (AVA) on this easy 14 mile loop from Tommy’s Bike Shop on historic 3rd Street. Expect a few hills and outstanding wine country views with potential stopping points at Youngberg Hill Vineyards & Inn, Yamhill Valley Vineyards, and Coeur de Terre Vineyards. A unique visitor to McMinnville Wine Country, the “Erratic Rock” is a 90-ton rock deposited during an Ice Age flood on the top of a hill – from which you can enjoy amazing valley views. This 18 mile out-and-back easy/moderate ride will also take you to historic McCabe Chapel and past Yamhill Valley Vineyards, the oldest winery in the region. After exploring the Evergreen Museum (home of Howard Hughes’ famed Spruce Goose! ), discover the scenic Grand Island area southeast of McMinnville. This long, moderately difficult country ride will take you through lush, rolling farmland with a stop in historic Dayton. Named after the Muddy Creek that flows through the area, this route will take you into the heart of the McMinnville American Viticulture Area (AVA). Stop in at wineries like Maysara to learn their history, or just enjoy the slight hills (and views) of the rolling vineyards. 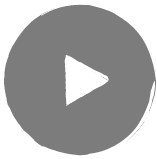 Not for the faint of heart – but definitely for the lover of dramatic climbs and coastal mountain scenery. 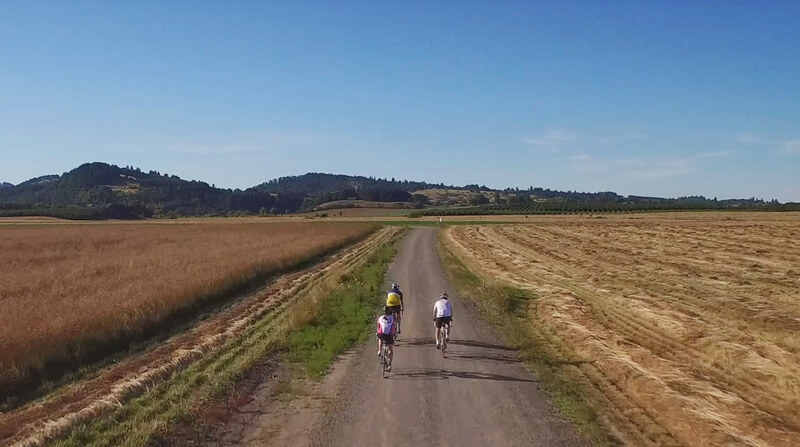 Expect some gravel and a big elevation gain in the first half of the ride, followed by a more flat trip through the heart of Oregon wine country in the second half of your 40 mile excursion. Spend the day exploring wine country by bike! This challenging 46 mile ride with long, steep hills will wind you through some of the most beautiful parts of the Willamette Valley American Viticulture Area (AVA) with a stop halfway in the city of Amity.